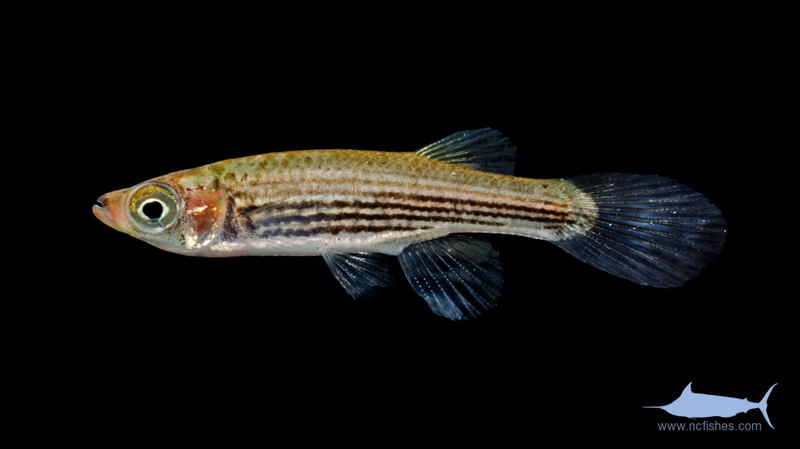 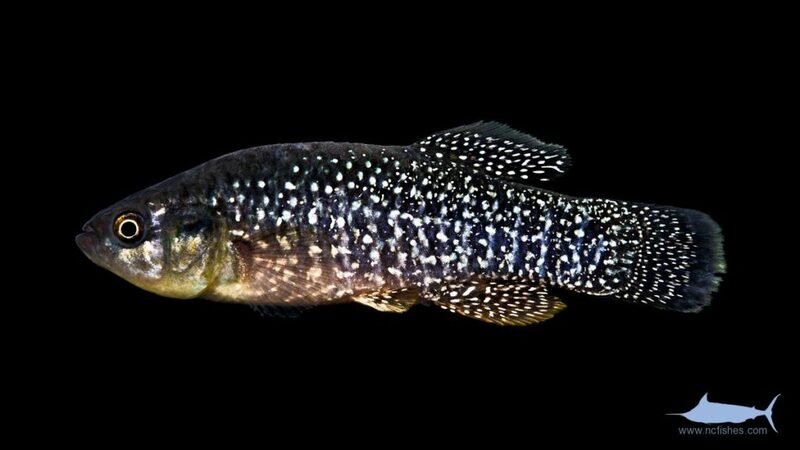 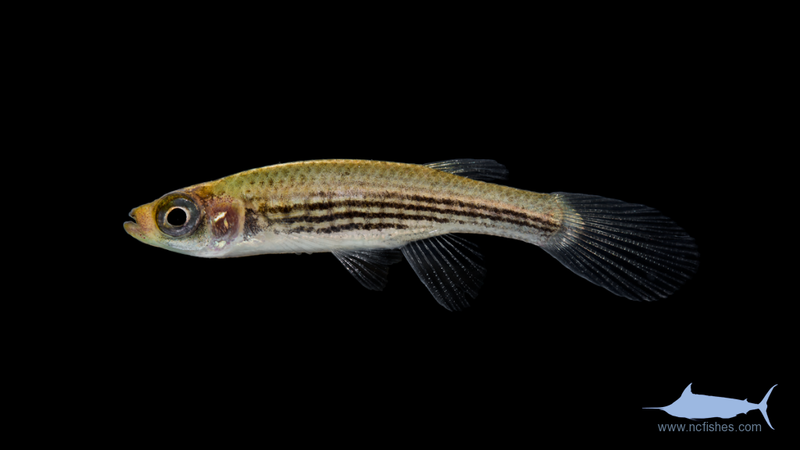 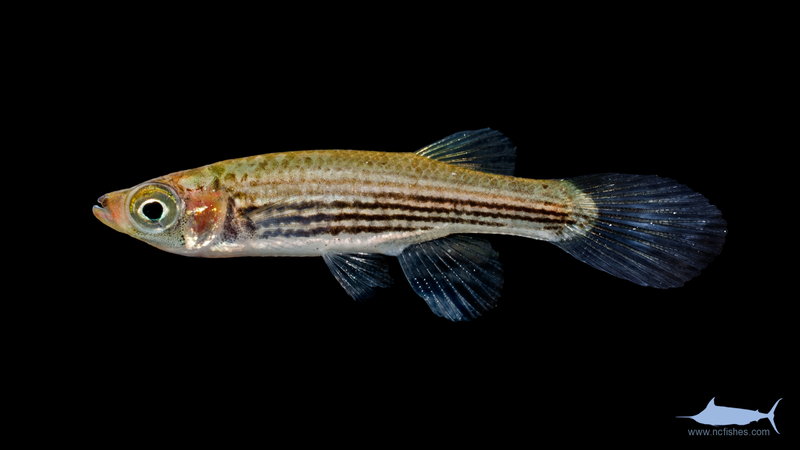 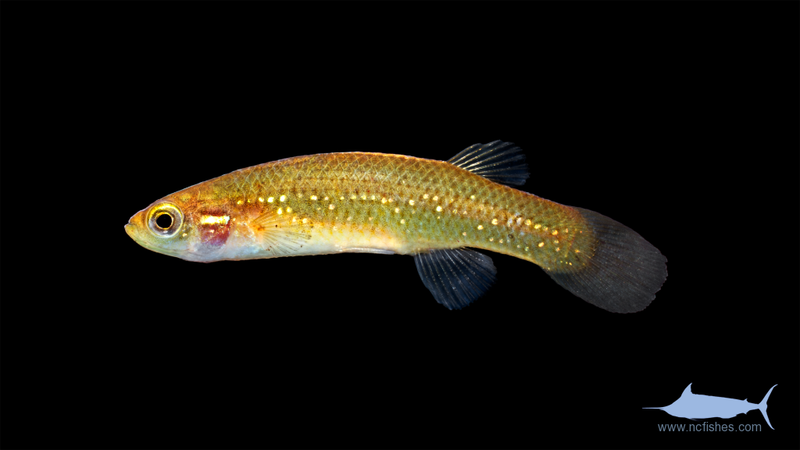 The family Fundulidae contains both marine and freshwater fishes that are colloquially, and interchangeably, called the “top minnows” and the “killifishes”. 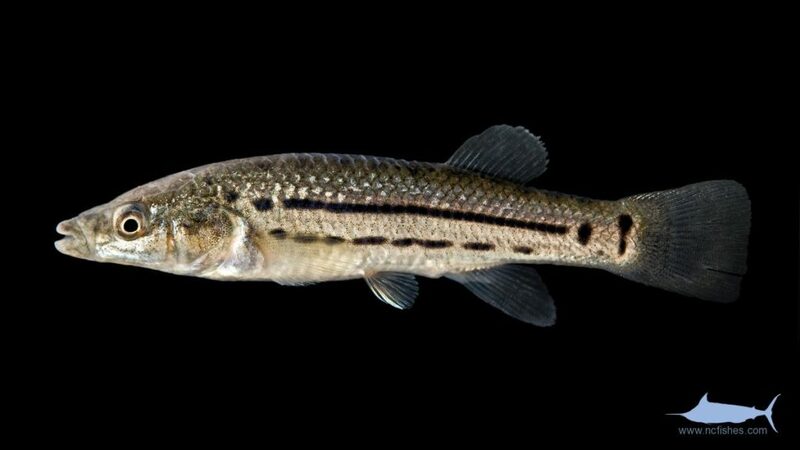 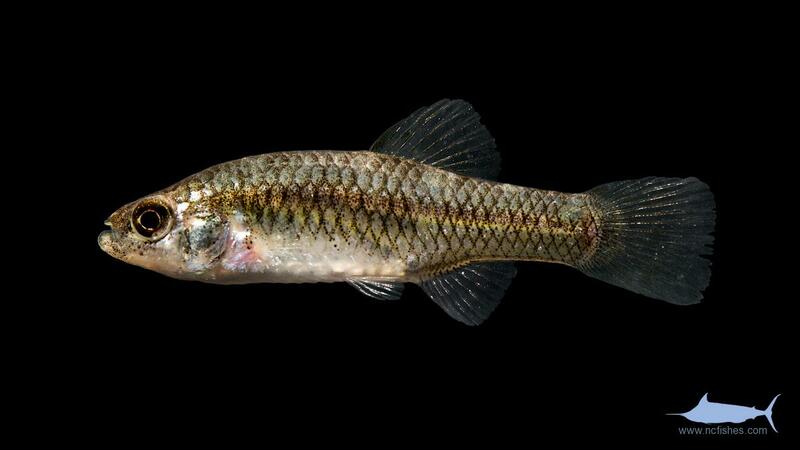 The family consists of four genera, two of which can be found in the waters of North Carolina. 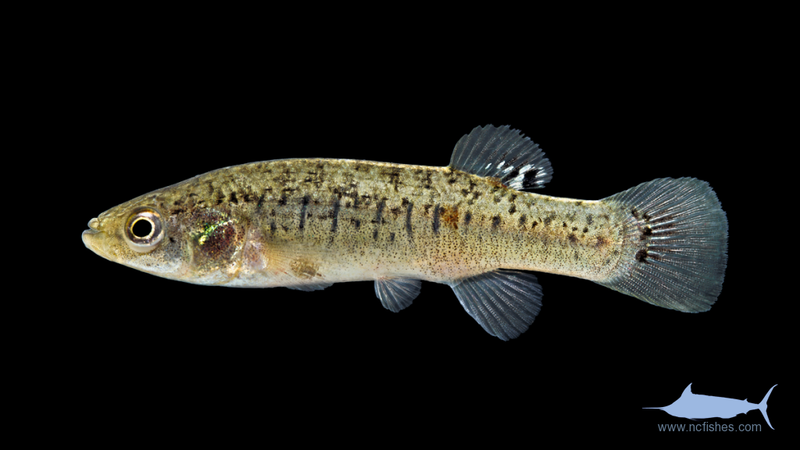 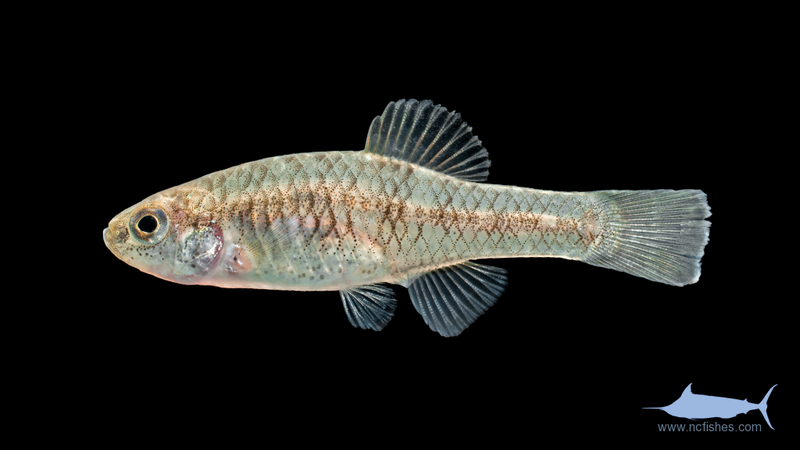 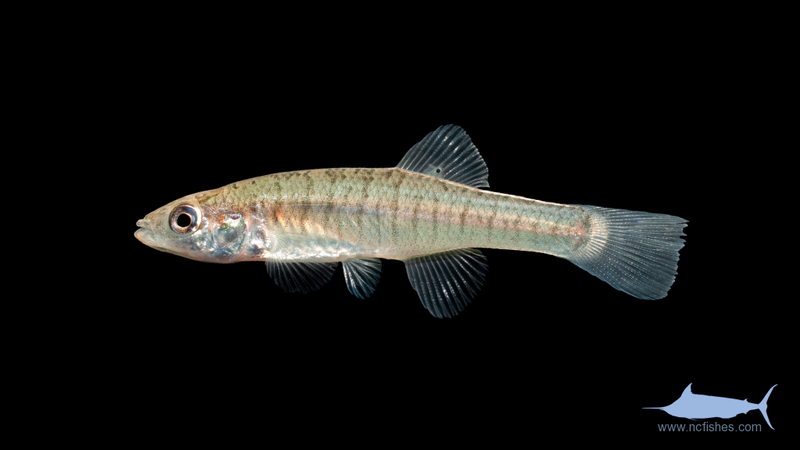 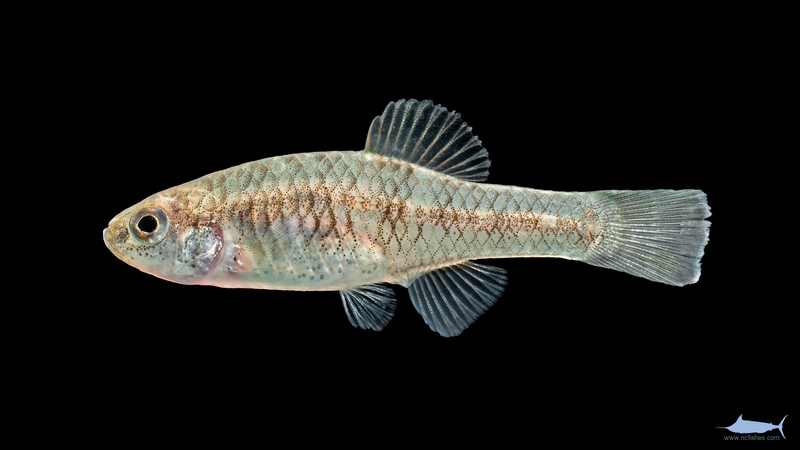 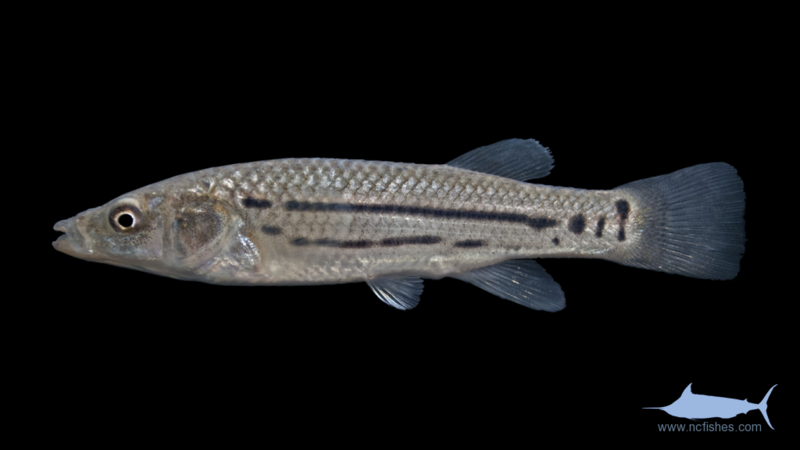 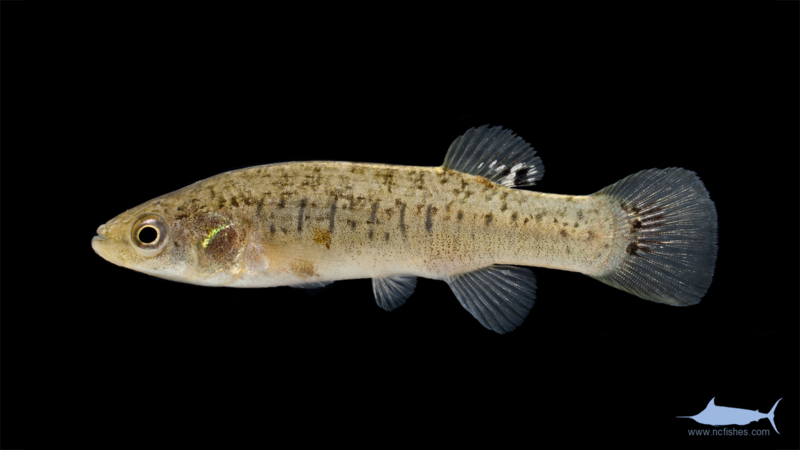 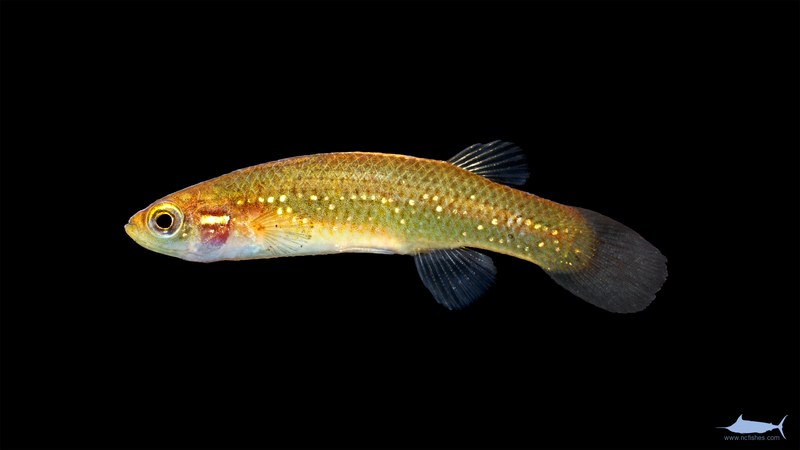 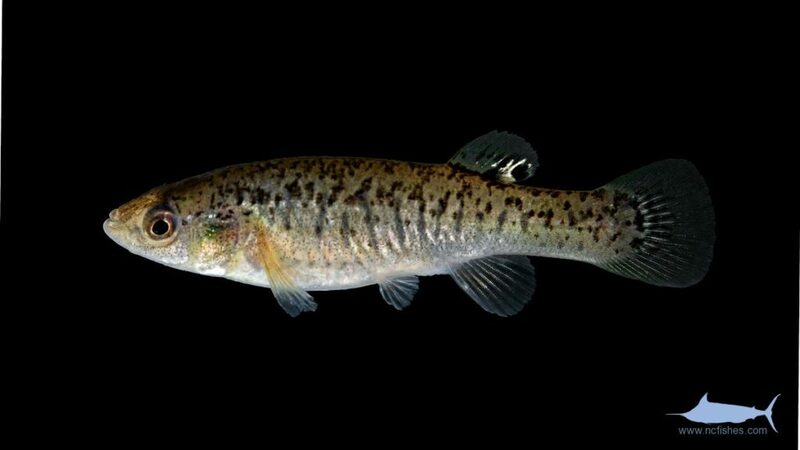 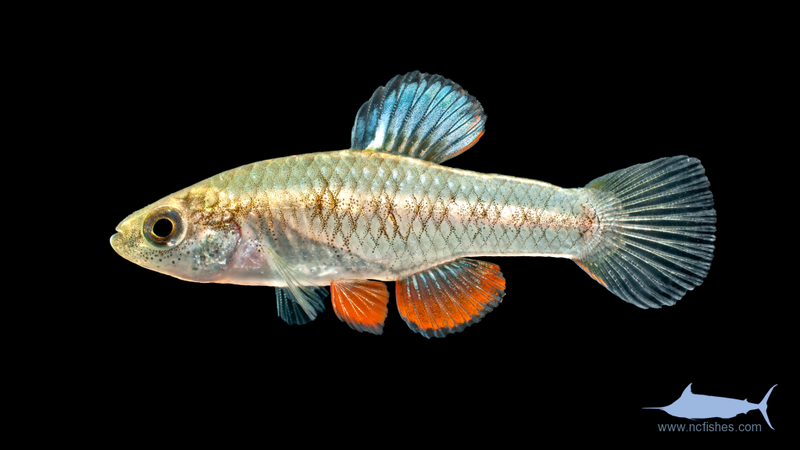 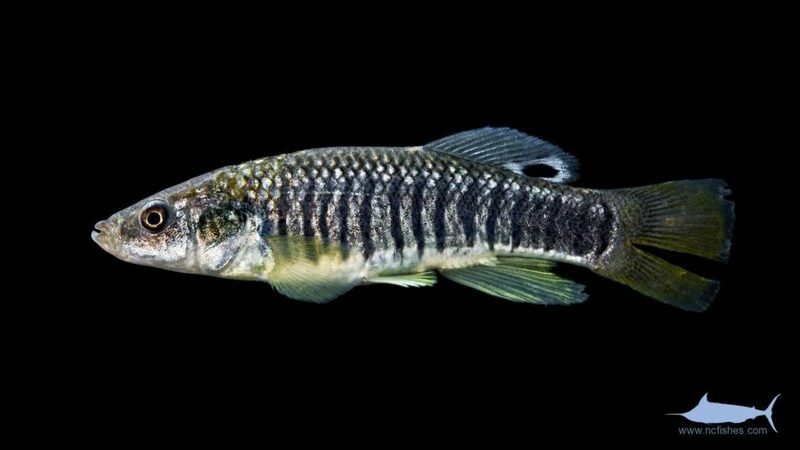 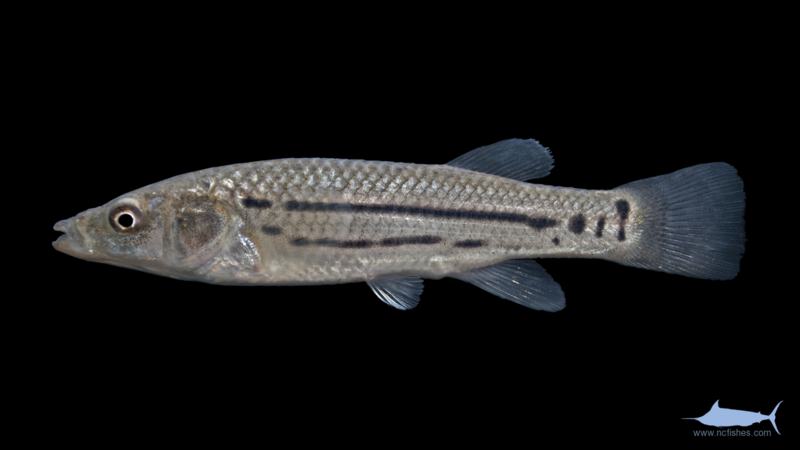 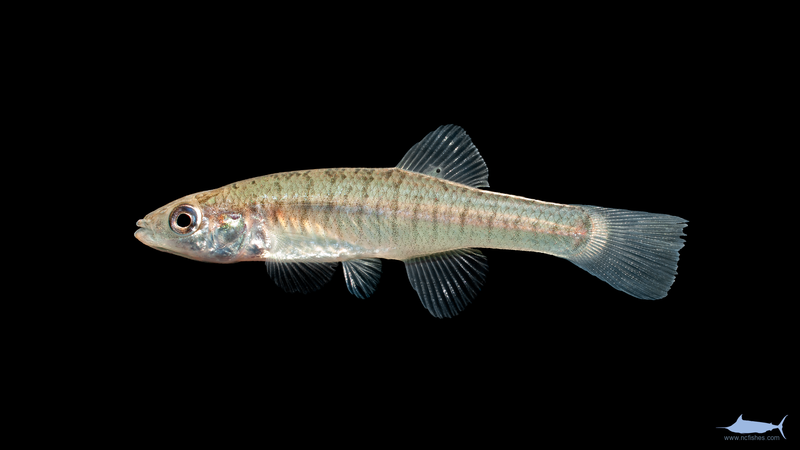 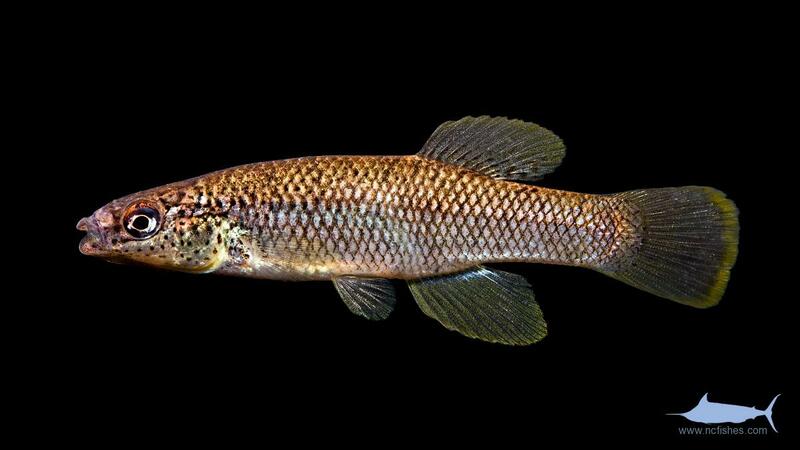 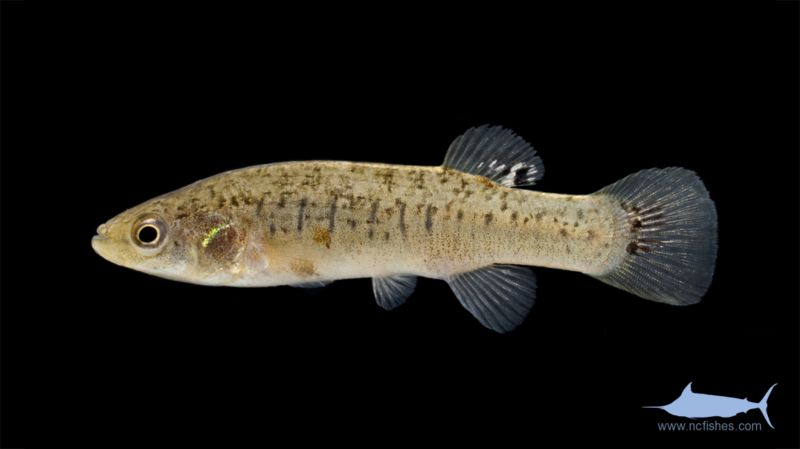 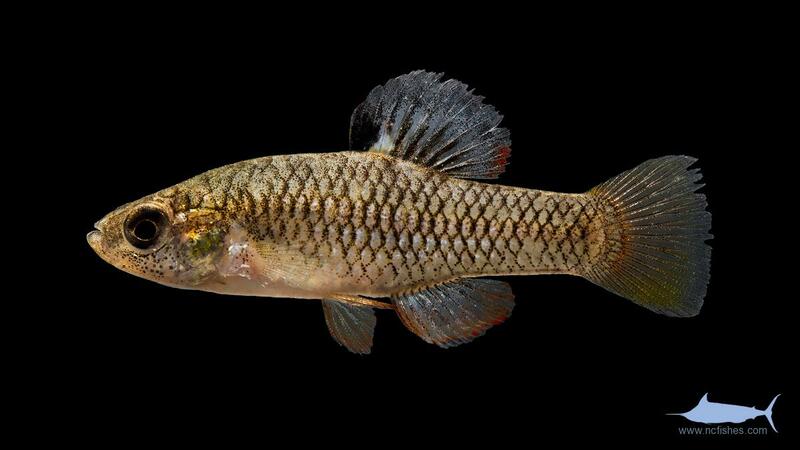 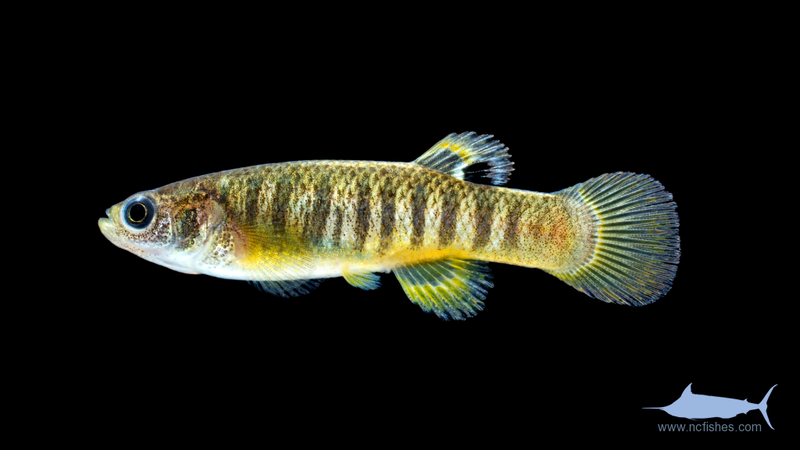 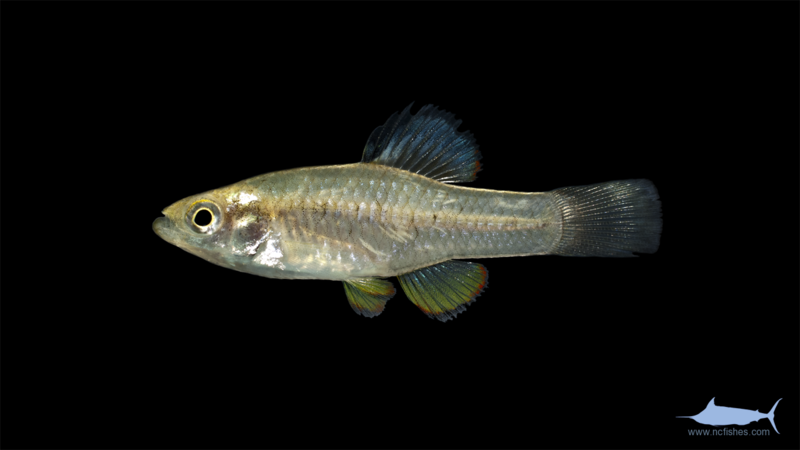 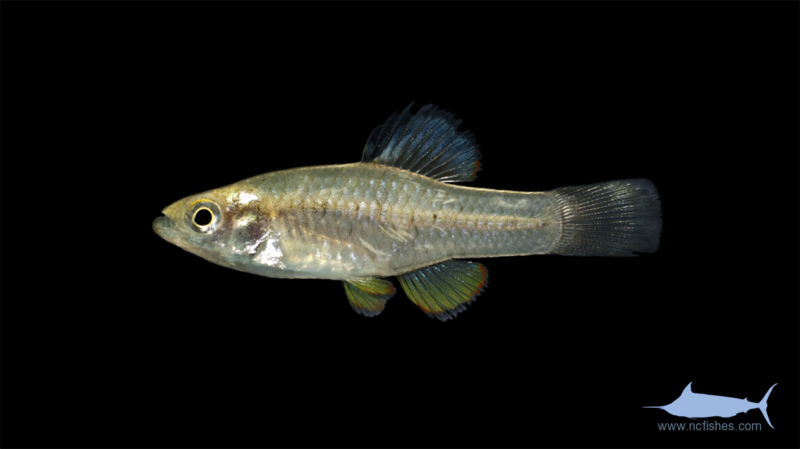 It is important to note that the word killifish is used to describe other families of the order Cyprinodontiformes, such as the Cyprinodontidae, however we are addressing these fishes on the family level, and will describe other killifishes separately.